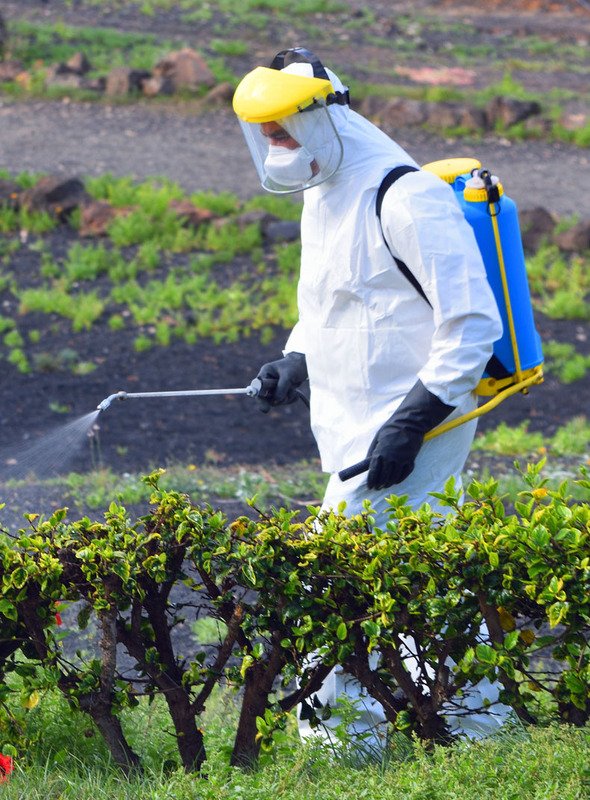 Delivering agrochemicals in water-soluble film for the last three decades, MonoSol has provided worker protection, convenience of use, precise dosing and safer, more efficient and environmentally-friendly secondary container disposal. MonoSol’s soluble films are effective in packaging dry ingredients, wettable Powders, granulars, gels and concentrated liquid active ingredients. Our films can be converted on all commercially available fabrication processes, from vertical form fill & seal and rotary vacuum forming machines to multi-chamber converters for multi-active dosing. 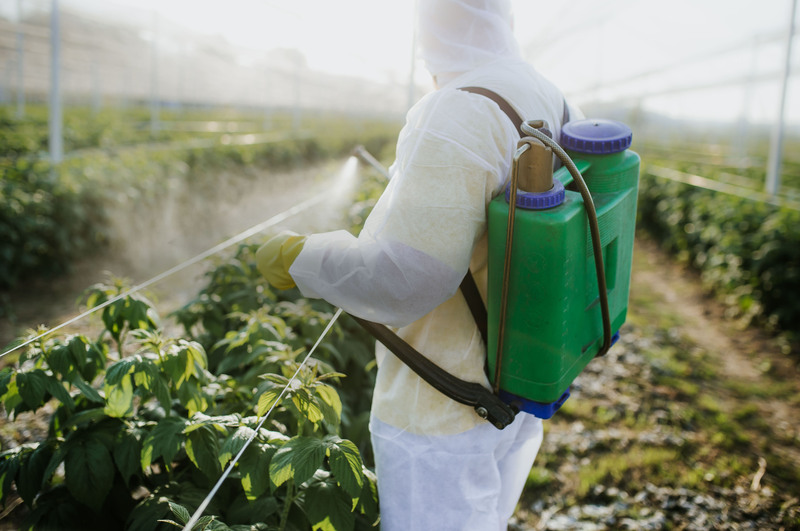 Whether it’s packaging high-concentrate doses for backpack sprayers or small bags for lawn & garden and plant food applications, MonoSol stands ready to partner with you to design and execute your water-soluble unit-dose agrochemical program.